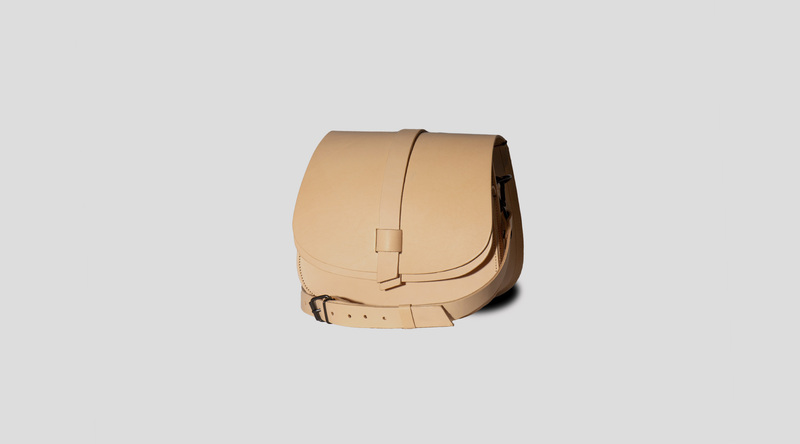 A beautifully proportioned two-compartment cross body saddle bag with a detachable adjustable shoulder strap and black hardware. Shaped on a vintage classic. 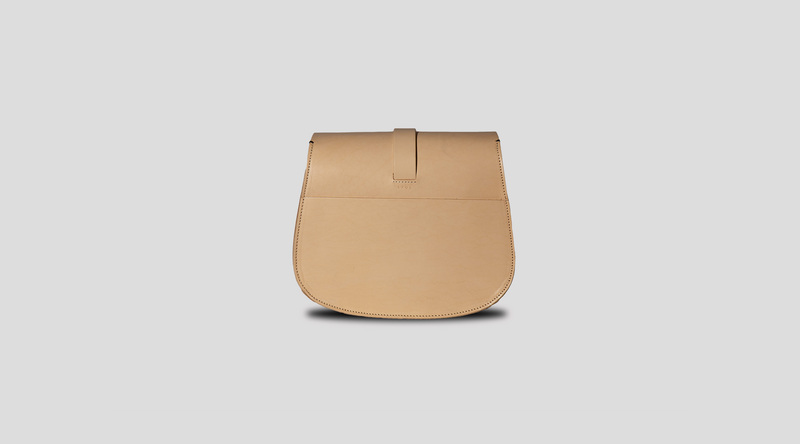 Minimally styled with sculptural curves and layers. 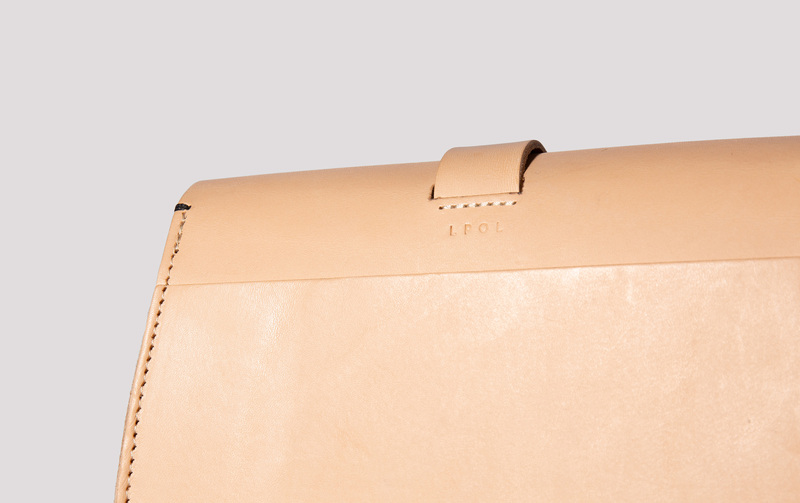 Crafted by hand from the finest vegetable tanned leather that will only get better with time.